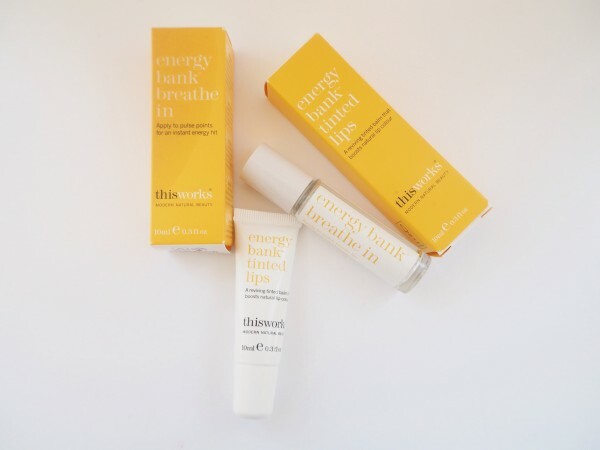 If you’ve followed my blog for a while, you’ll know that I have a thing for lip balms. Unless I use it daily (and several times) my lips get so dry and that’s almost always been the case so its a product that I power through – which is unfortunate because I tend to veer in preference towards the more expensive ones (Sisley and By Terry) although I’m never more than a few yards away from a tube of Lanolips. 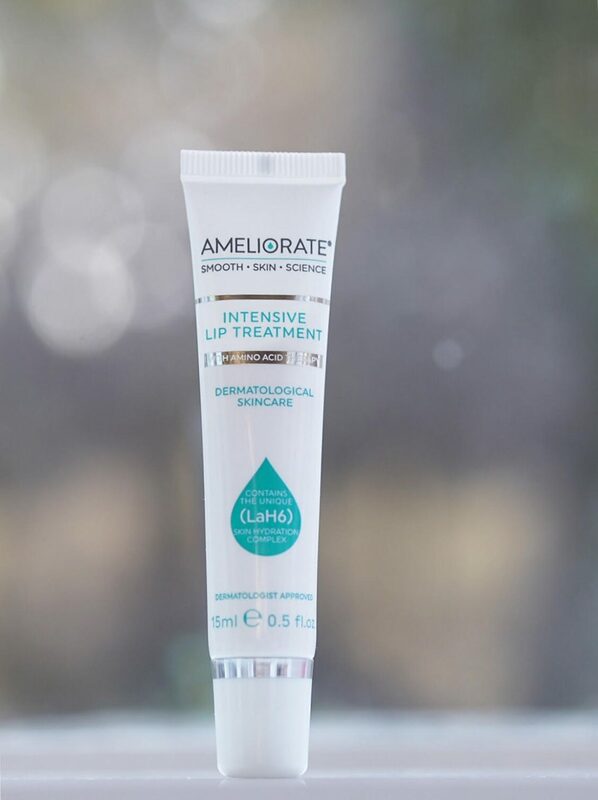 Ameliorate Intensive Lip Treatment* is almost the perfect product for me. I say almost because it tastes absolutely horrible with an overdose of sweetness which I hope might be modified over time. The taste, thankfully, doesn’t last, but it’s a sugar shock when you first apply. 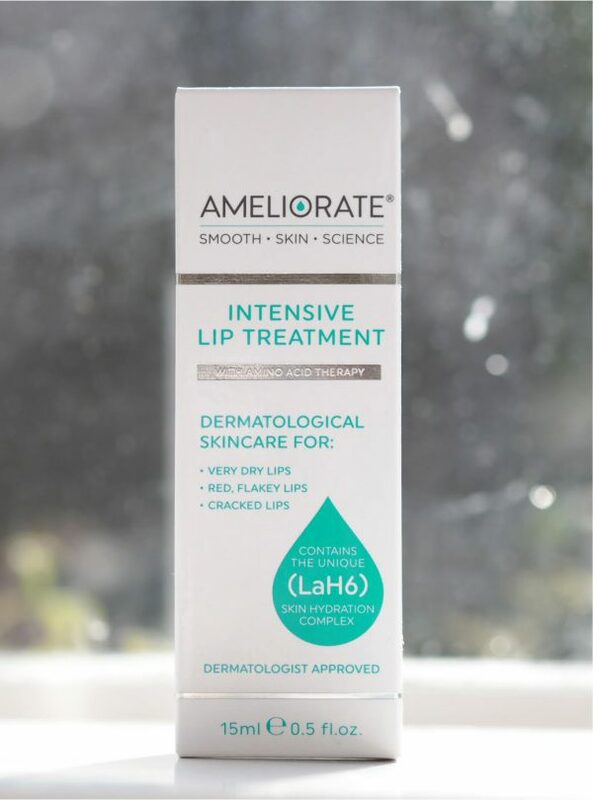 Ingredient wise, we are looking at oat lipid, squaline, cucumber oil, aloe vera, phyto-milk, and their own combination of moisturisers called LaH6. It’s also got lactic acid which is important to dissolve dead skin and if you’re vegan it’s not for you as it also has lanolin. 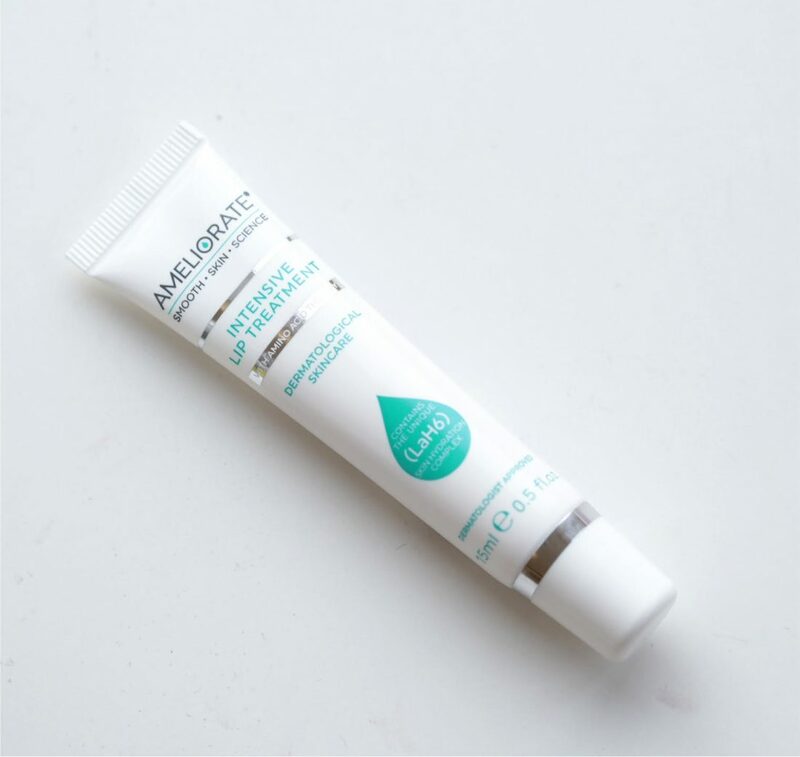 The big draw for me is that it’s best used overnight so your lips have a rest from eating and drinking and the formula can have space to do its job. 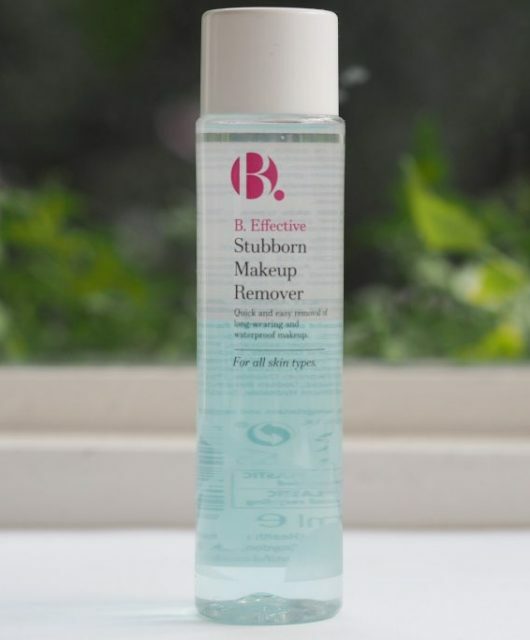 It does certainly give smoother lips overnight – there is a visible difference next morning, but bear in mind that while my lips are dry they’re not actually flaking or sore so if that’s the case you might need longer to see results. It’s a really easy thing to use and isn’t shiny or glossy so you can pop it under lipstick for a smoother overall finish. 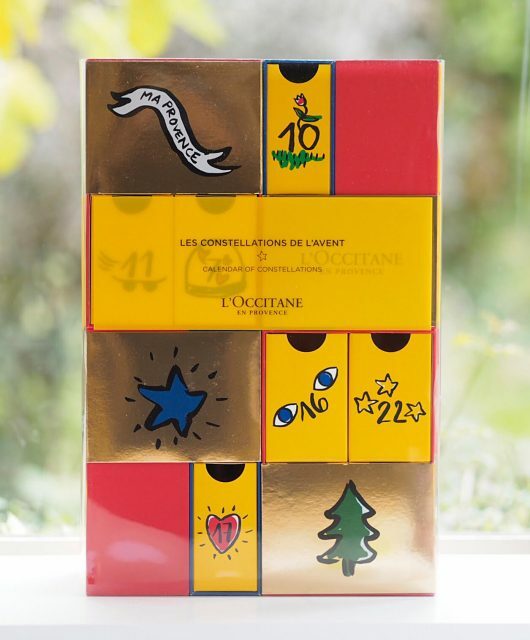 It’s £15 which seems fine to me (especially when my Sisley balm is £50!) HERE. I’ve never known a poor product from this brand actually, so this is a happy recommend. 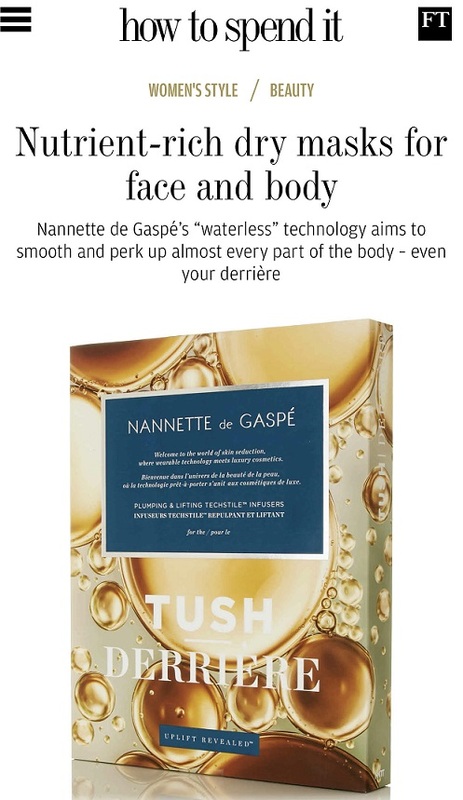 Hi Jane, have you tried the overnight lip mask from the Alex Steinherr range at Primark? 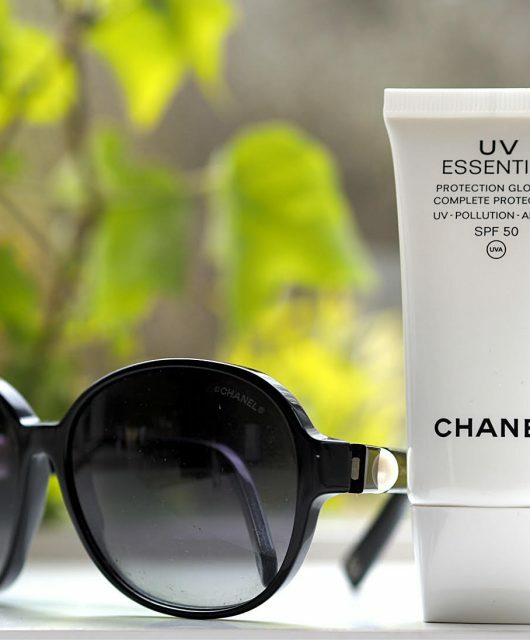 It’s a lovely pink-tinted balm in a tube, I use it day and night and love it. No discernible taste to me and it outperforms its price by a mile. The range must be doing well as it’s gone back into stock at my local Primark. That’s a great recommendation – I will try and track one down. I would also suggest the buttermask for lips from Kiehls. It has very nice ingredients and I have not have dried lips even once this winter. I’m using Reapiring Lip Balm with Royal Jelly by Perlier. It really pumps moisture back into the lips. No taste but it smells a bit like Palmers cocoa butter but not as strong. Will be looking at all above suggestions. I really need to try this. I have such dry, flaky lips (I do tend to chew them as a nervous habit, which I know I need to stop) and I’ve never found anything that works for me. Clarins lip oil did come close.